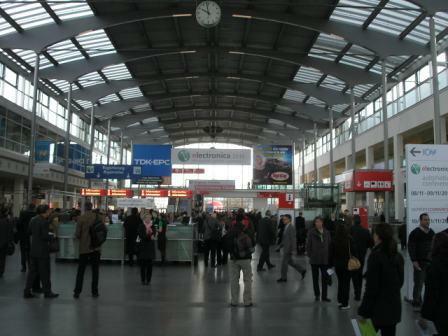 On November 9 Russian MEMS Association attended Electronica 2010, 24th International Exhibition of electronic components, systems and accessories, whose traditional venue remained Munich. 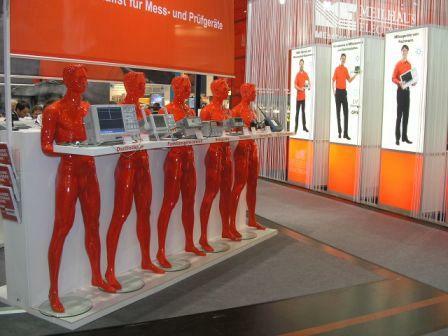 The number of visitors at Electronica was, as is customary, steadily high with over 70,000 trade visitors. 2,595 international exhibitors presented their products, solutions and services at the trade fair. Both exhibitors and attendees were extremely satisfied with the outcome of the event. 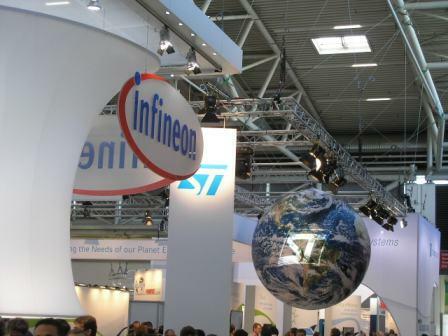 59% of exhibitors and 47% of visitors came to Electronica 2010 in Munich from abroad, thus again clearly emphasizing its status as the international meeting-point for the electronics industry. The conference program started one day earlier on November 8 with the Electronica automotive conference. This part of the event was spoken of highly. The mood at the trade fair was characterized by the enormous upturn in the industry during the last few months. Exhibitors agreed that companies can expect stable growth in the future and are banking on innovative future technologies. The experts expect energy efficiency, renewable energies and medical technologies to be intensively developed in the coming years. 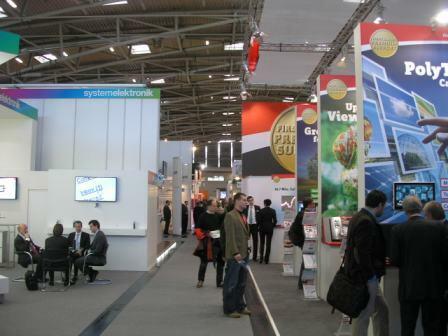 The trends were widely discussed at both Electronica automotive conference and photovoltaics segment. In addition, the main features of Electronica program included the Wireless Congress 2010 and CARTS Europe 2010 which were supplemented by the trade fair forums. A total of 237 talks were given during the supporting program of Electronica 2010. One of the highlights was the traditional CEO Round Table during the trade fair. The CEOs of Infineon Technologies, Freescale Semiconductor, STMicroelectronics and NXP Semiconductors discussed the economic crisis in 2008 and 2009, its background and the impacts on the semiconductor industry under the motto "What lessons have we learnt from the crisis?" According to Dr. Denis Urmanov, the Executive Director of Russian MEMS Association, participation in Electronica 2010 enabled the Association to study the core needs of the electronics consumer market especially the segment related to MEMS. Mr. Urmanov said that the understanding of the trends of the demand shall shape the main activities of Russian MEMS Association aimed at the development of Russian MEMS industry and market in the future.